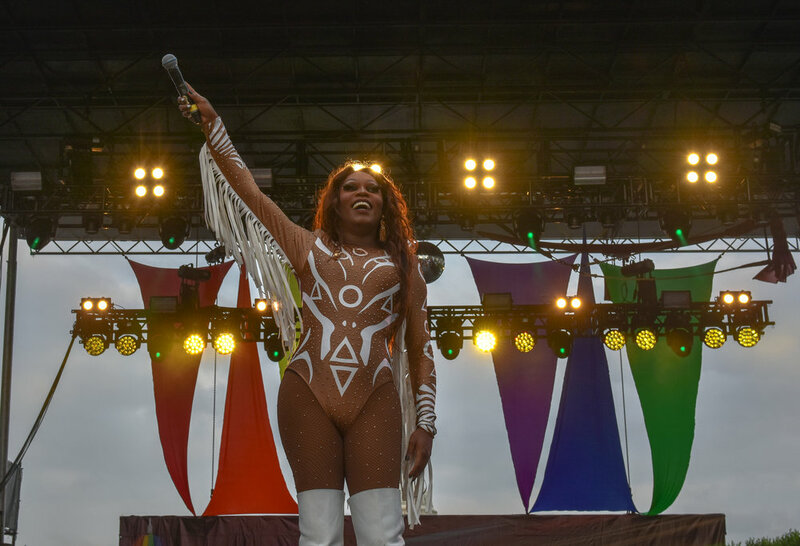 We donned rainbow attire, glitter, and our best "YAAAASS QUEENS" as we danced through last weekend's Capital Pride Concert on Capitol Hill. Dallas' own Asia O'Hara is one of the top four contenders vying for the title of America's Next Drag Superstar in the current season of RuPaul's Drag Race. O'Hara warmed up the crowd with an unforgettable lip-sync performance. Budding pop starlet Alessia Cara stunned the Capital Pride crowd with her powerful vocals and energy. Her messages of unconditional love left the stage buzzing with excitement for the rest of the night.